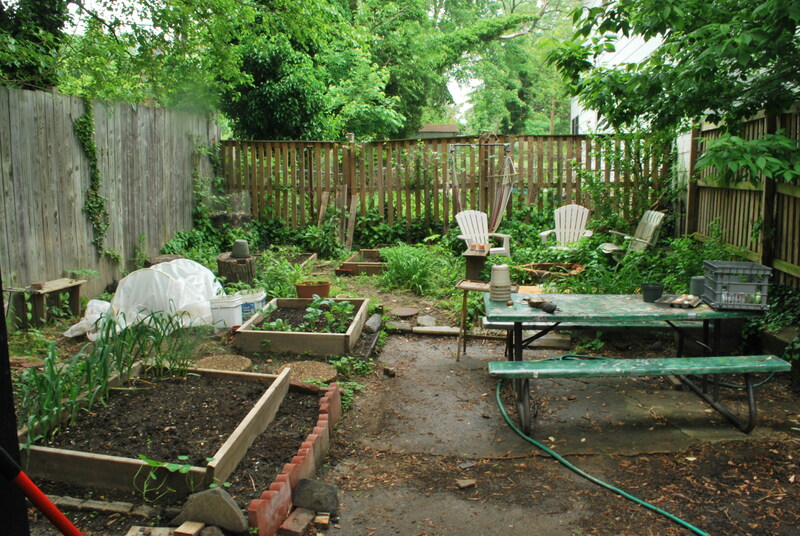 Photo 1: A photo taken of my backyard on a bright, cloudy day. Because there was plenty of light, I set my ISO setting lower (making the digital receptor more sensitive to light), sped up my shutter-speed enough to take a sharp photo (so I could just point and snap without blur), and opened lowered my aperture a bit to capture good detail, for a flat focus. Photo 2: This is the same scene shot at the aperture, ISO, and shutter-speed settings I used for the photos in Example 2. Notice almost no detail and a flood of white light. 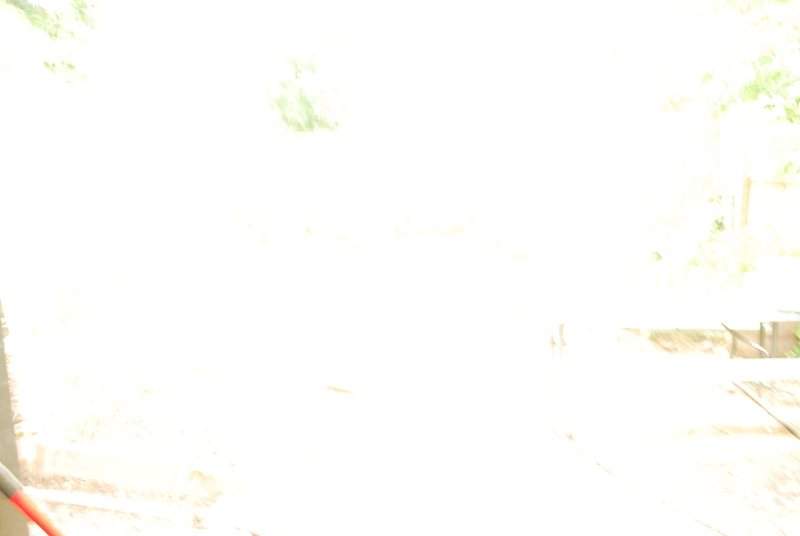 This white light is actually caused by the same light seen in the above photo, but the longer it is exposed to the receptor the more inundates it with light. The eye does not go through such a harsh exposure process to light. 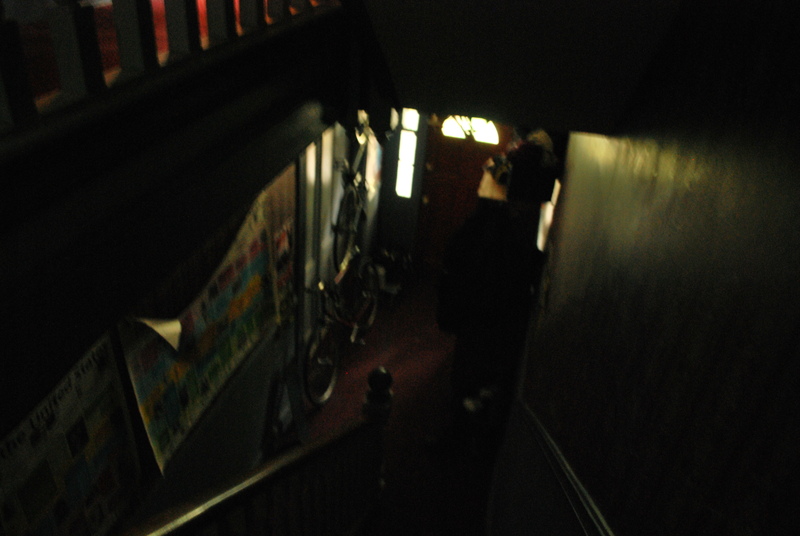 Photo 3: This photo was taken at the exact same settings as the photo above, but in a very dark hallway. Notice how the color on the poster is exposed, whereas the naked eye could probably not see this amount of detail (my can’t).